Provide comfort for the family of Katherine Mitchell with a meaningful gesture of sympathy. 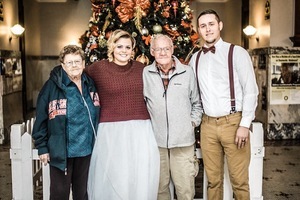 Katherine Davis Mitchell, age 74, of Cynthiana, KY, died on Wednesday, March 6, 2019 at the University Of Kentucky Medical Center. Katherine was born on December 26, 1944 in Bourbon County, the daughter of the late Henry Conway and Rebecca Jean Chandler Jones. 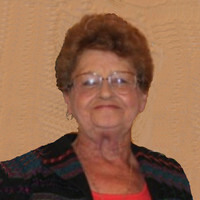 She was a care giver for the Bourbon County Senior Citizen Center. Surviving is her husband, Claude Mitchell, a daughter, Katherine Lynch and husband James, a son, Timothy Wayne Garrison, step children, Claude Mitchell and wife Audra, Charles Dean Mitchell and wife Karen, Chester E. Mitchell, Charlena Smithbarger and husband Brad and Clay Mitchell. 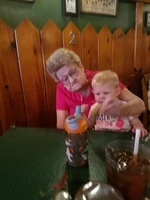 Also surviving are 10 grandchildren, 8 great grandchildren as well as four sisters, Billie Ann Mattox, Rose Marie Elvove and husband Joe, Nora Margaret Johnson and husband Charles and Connie Sue Foley and husband Cecil. Several nieces, nephews and a host of other relatives and friends also survive. 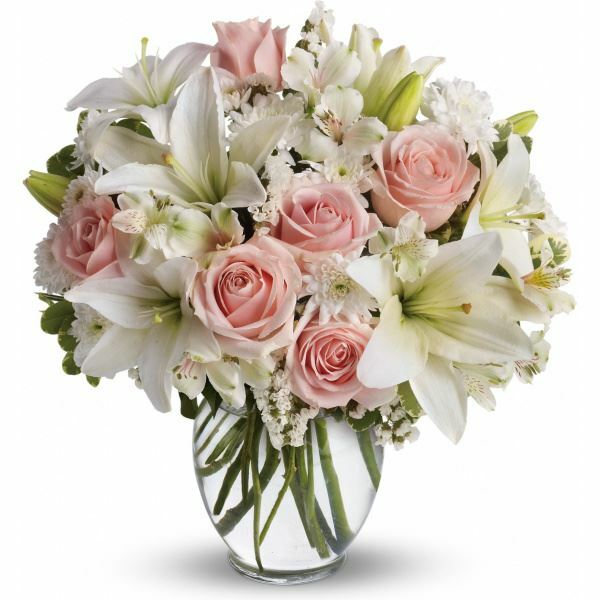 To send flowers in memory of Katherine Davis Mitchell (Jones ), please visit our Heartfelt Sympathies Store. Rolta Advizex Family sent flowers to the family of Katherine Davis Mitchell (Jones ). Rolta Advizex Family purchased flowers for the family of Katherine Mitchell.